Our range of products include furnaces and allied equipment and controlled atmosphere furnaces. 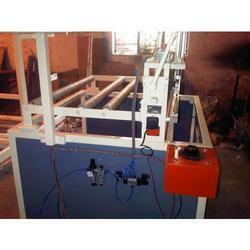 Manufacturing for foam sealing machine / packaging machine. Looking for Furnaces And Allied Equipments ?